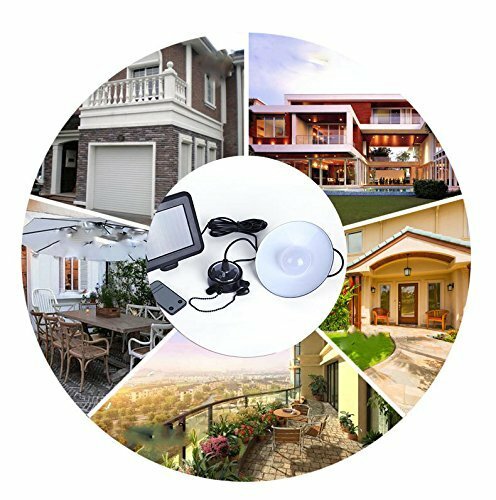 Product prices and availability are accurate as of 2019-04-05 14:01:46 EDT and are subject to change. Any price and availability information displayed on http://www.amazon.com/ at the time of purchase will apply to the purchase of this product. 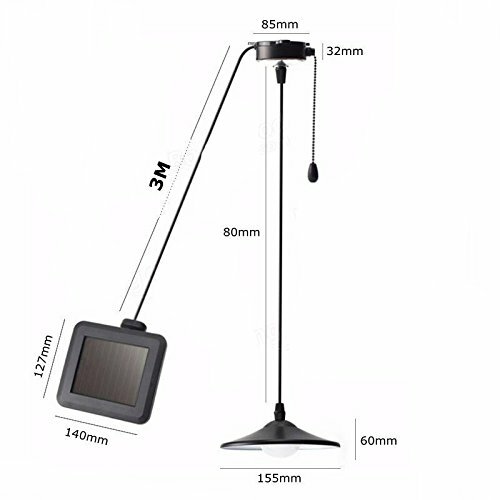 This Remote Controlled Solar Shed Light is ideal for illuminating outdoor buildings in an eco-friendly, efficent way. 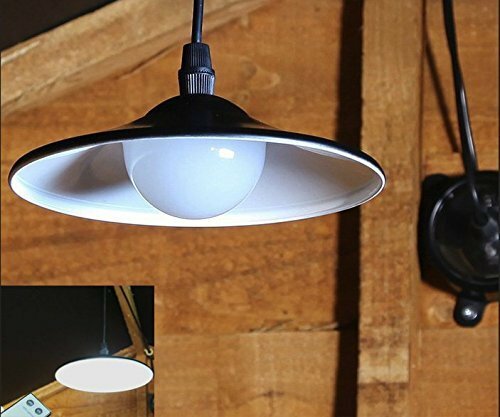 Having a classical and almost industrial look to it, this item is stylish enough to be placed to add and highlight areas inside and underneath your pergola or inside of your Summer House, and of course, not forgetting the trusty garden Shed. 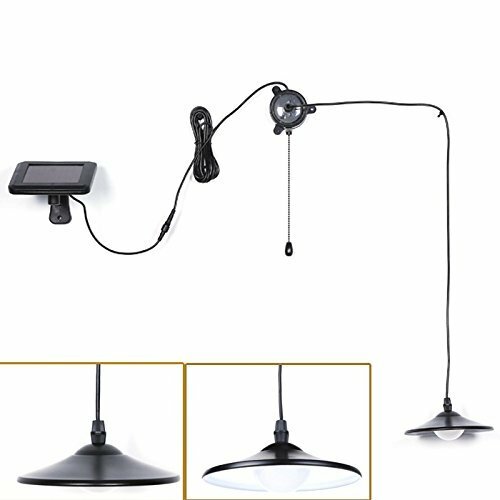 Not only has it got a classical look of a downlighter, this product also comes complete with a pull cord and a remote control, which will allow you a more versatile option of where to place it. 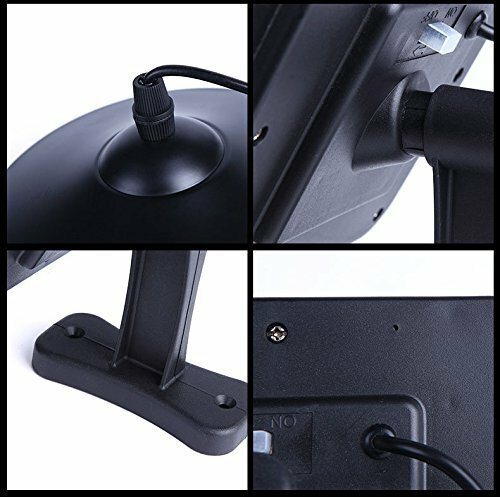 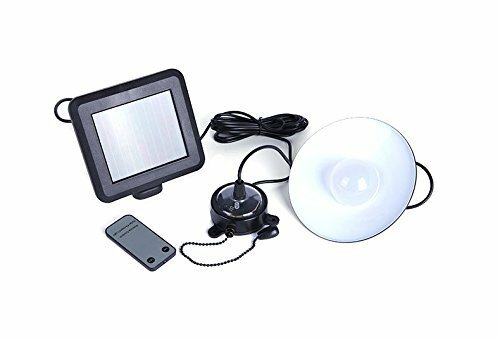 The shed light also comes supplied with a wall mounting kit for mounting the solar panel.